Learn from our experience. If you are thinking of building with NUDURA Insulated Concrete Forms, we encourage you to take one of our One Day ICF Training Courses. 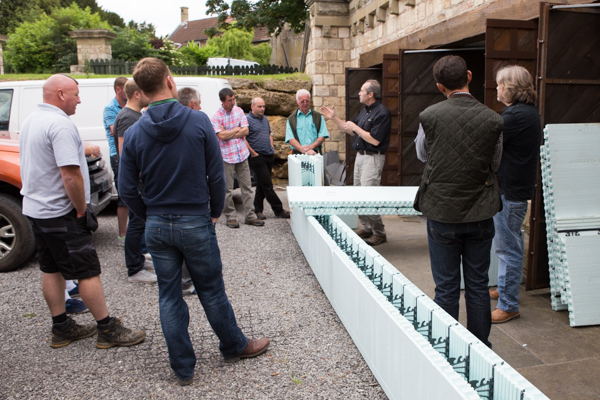 The One-day training seminars provide Builders & Installers with basic NUDURA ICF installation skills. NUDURA is committed to providing the highest level of training, ensuring you get the knowledge you need to get the job done with efficiency and confidence. The NUDURA Installation Course is led by a Certified NUDURA Installation Specialist and experienced ICF installer. Our trainers break down the ICF installation process, work through common building scenarios that arise in the field, and explain how NUDURA’s unique line of accessory products help speed up the ICF installation process. 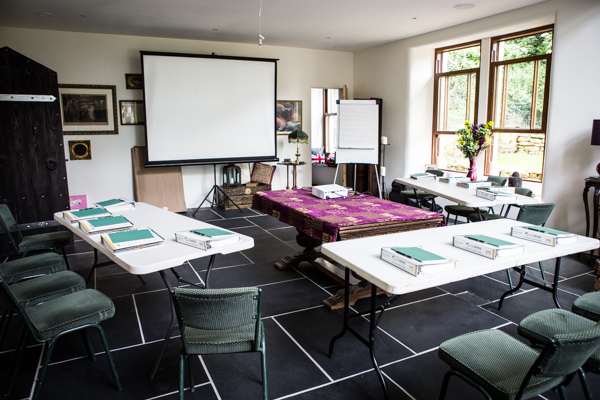 Our trainers offer an open discussion style training seminar with a Q&A period. We invite contractors, architects, engineers and design professionals to register today to learn more about the benefits of building with NUDURA.